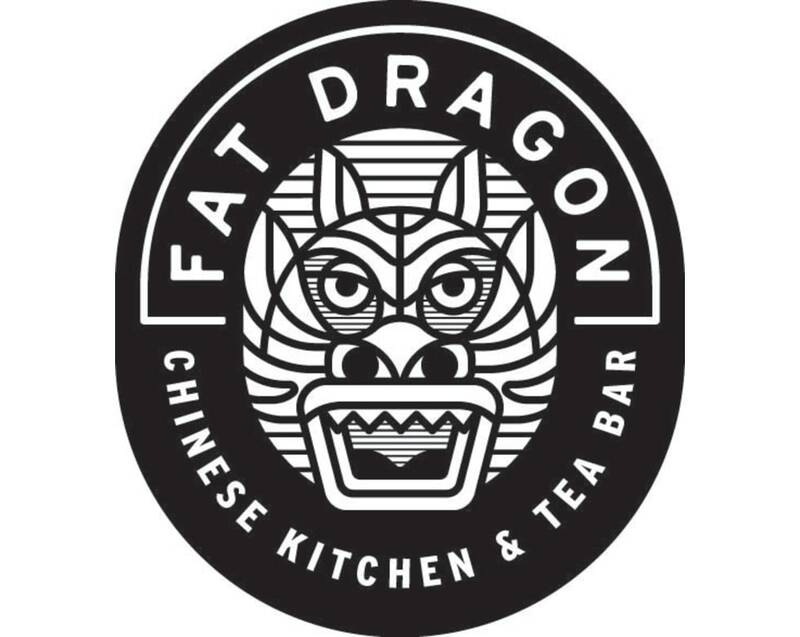 Fat Dragon breathes new life into old classics. Pair our delicious dishes with any one of our many premium drinks. Explore our tea bar for a unique sensory experience. Top off your meal with one of our custom flavored fortune cookies. Fat Dragon, for the belly of the beast.